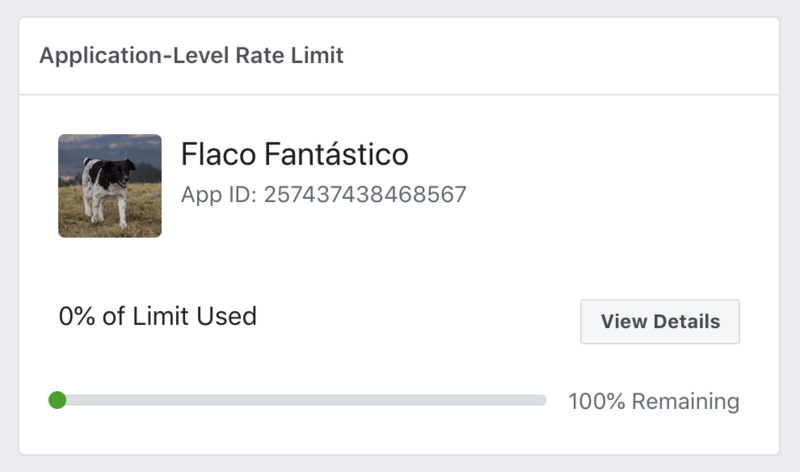 Facebook requires each new Bot to be submitted for review. Before beginning this process, login to your Nyaruka account and build your Bot. This is an important step, as Facebook recommends submitting a video depicting an interaction with your Bot. Login to your Nyaruka account to use the following links to access specific pages in your account. 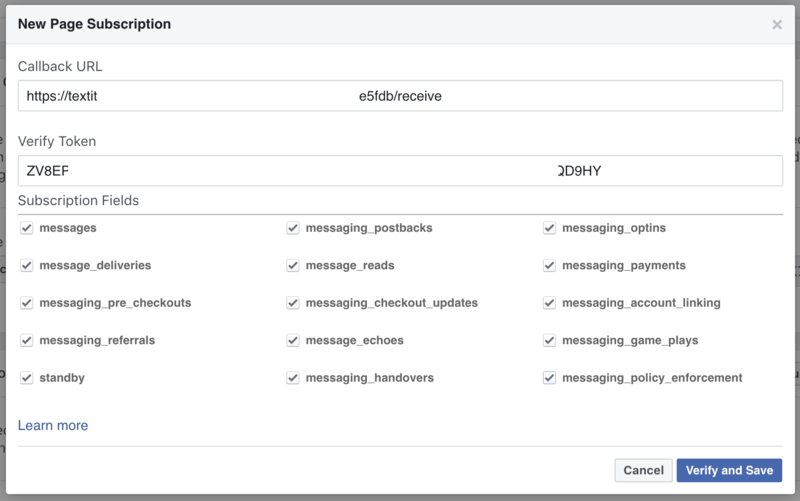 a WebHook URL: Facebook uses secure callbacks to send messaging events to your account with us. 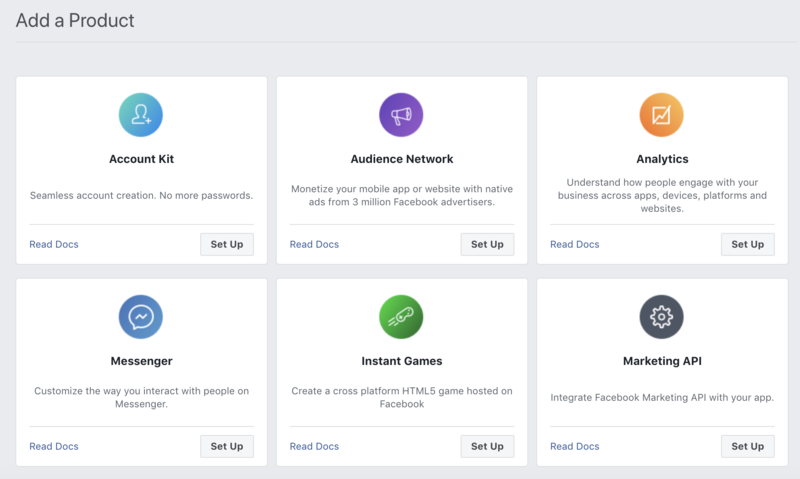 If you already own a Page, you’ll be able to select it from a drop-down menu. If you don’t, a link will be provided to create a new one. Click on 'App Review' and click on 'Current Request'. 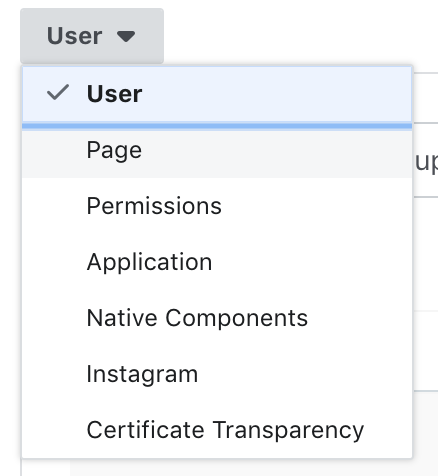 Scroll down to the ‘Requested Permissions and Features’ section in your Facebook Developer Platform and fill out the requested information. While creating and submitting your bot may be challenging, the process can be completed successfully. 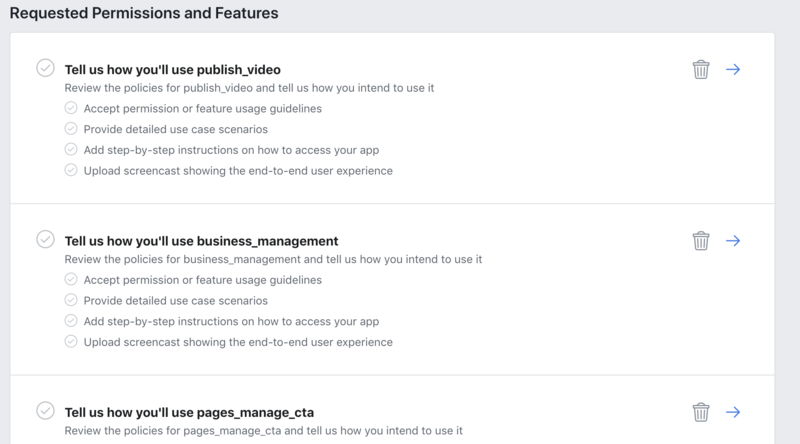 For more information about how to submit your bot for review, take a look at Facebook's help docs. 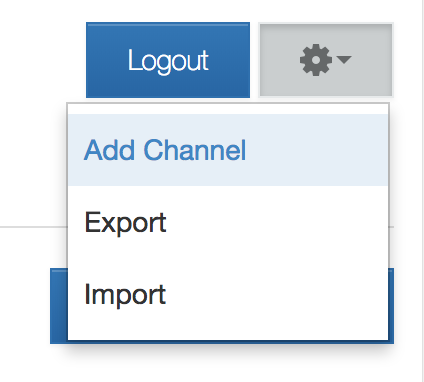 Note that if you edit your bot, you will need to update your Webhooks subscriptions in your account. 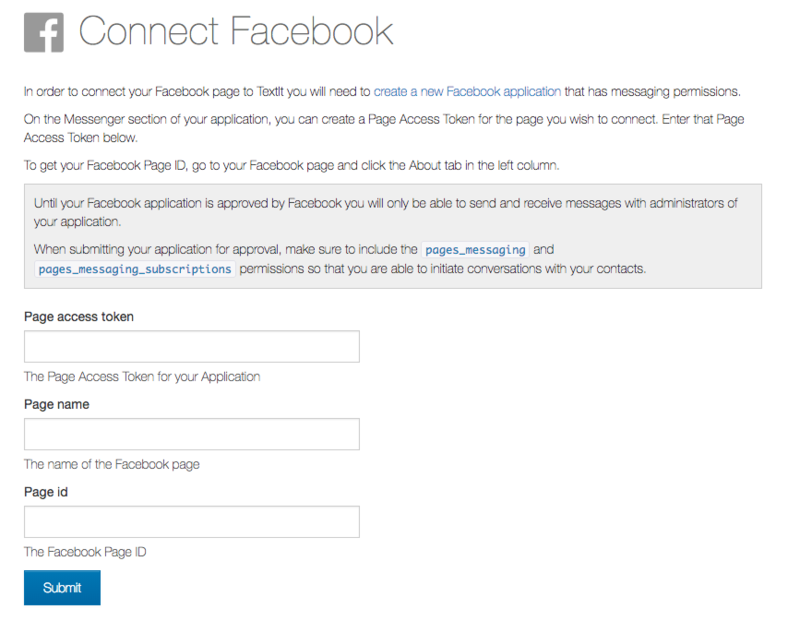 First, re-enter the 'Webhooks' section within your Facebook Developer's page. 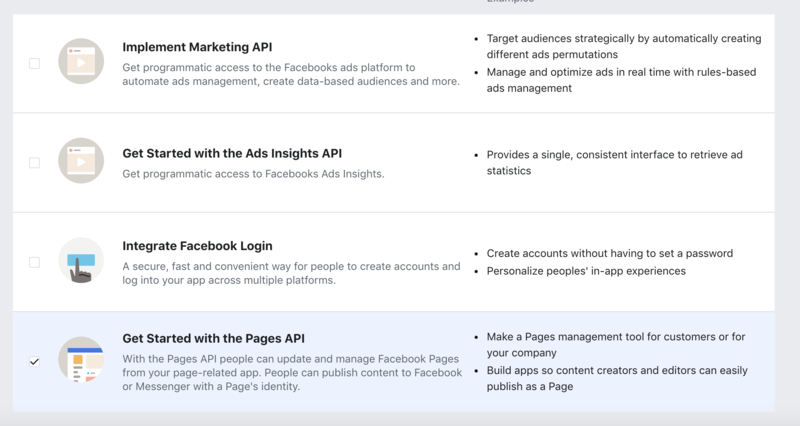 Facebook uses unique contact IDs per page, so you won't be able to access contacts you talked to previously on a Facebook page with a new page. 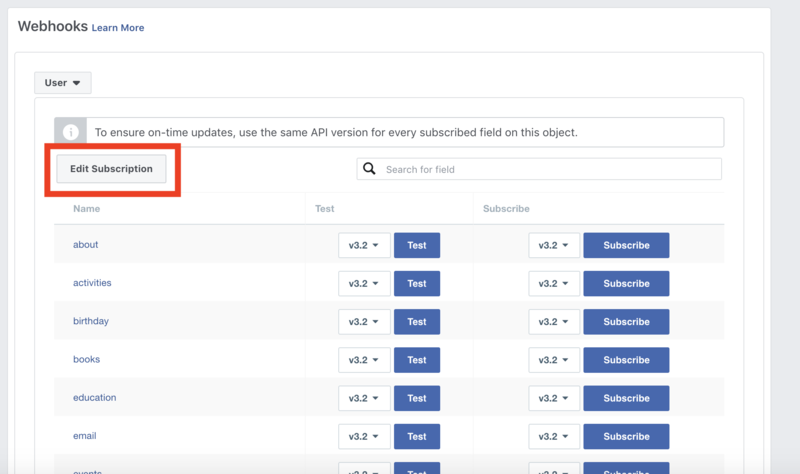 For this reason, we recommend assigning one Facebook page to each Messenger app (Facebook channel) connected to your Nyaruka account.